Images of the redesigned 2020 Kia Soul are beginning to trickle out. 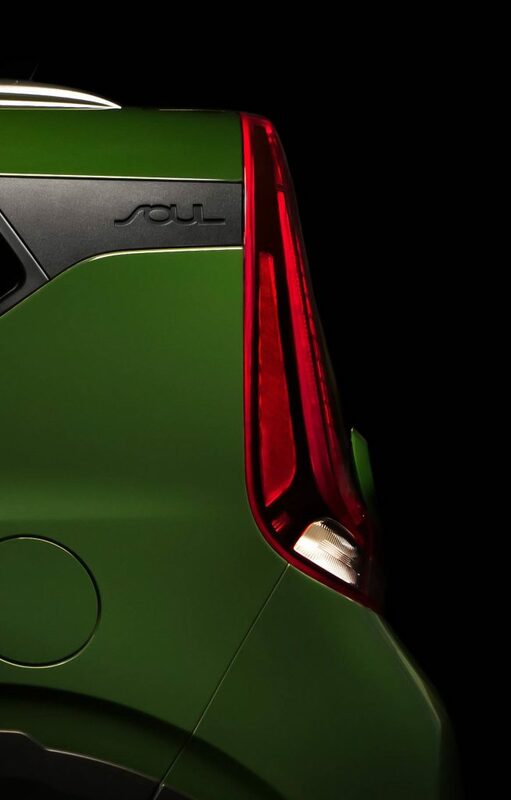 The new Soul is slated for a full reveal later this month at the Los Angeles Auto Show. Thus far there’s been two images surface of the new Soul. The first (below) was officially released by Kia as a teaser. 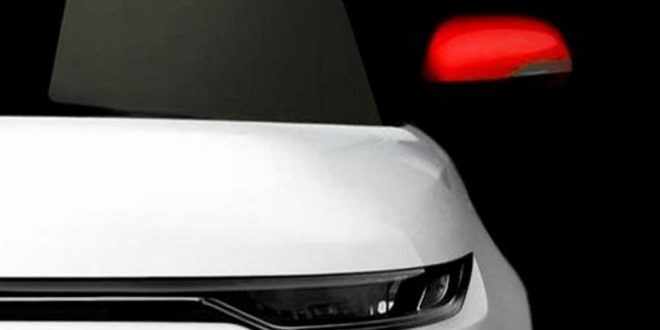 The image, depicting the C-pillar, shows off the fact the new Soul will have a horizontal design feature in the C-pillar; something that’s a design trend right now within the industry. The second image is one that surfaced on a Korean Kia website. 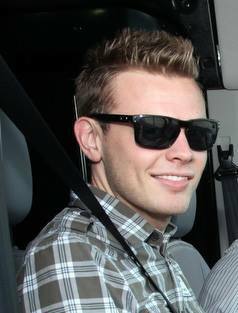 While its authenticity can’t be confirmed, it certainly looks like an official picture. Subsequently, the front clip shown in this photo correlates with other information and renderings predicting the design of the next Soul. Slim headlights and a trendy C-pillar will help create a less-awkward Soul design. Despite maintaining decent sales numbers, the Soul is the last of the boxy-looking small crossovers, like the Nissan Cube and Scion xB. The current Kia Soul has been on the market since 2008 with only mild redesigns. Expect further details on the 2020 Kia Soul later this month at the Los Angeles Auto Show.